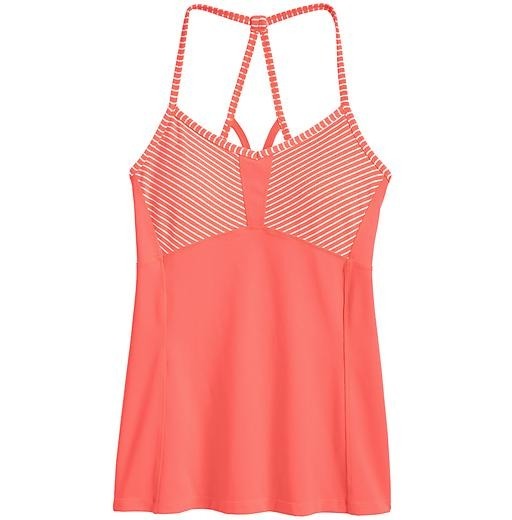 Many brands have created stylish designs that you can wear during your working outs in the town or outside the town. 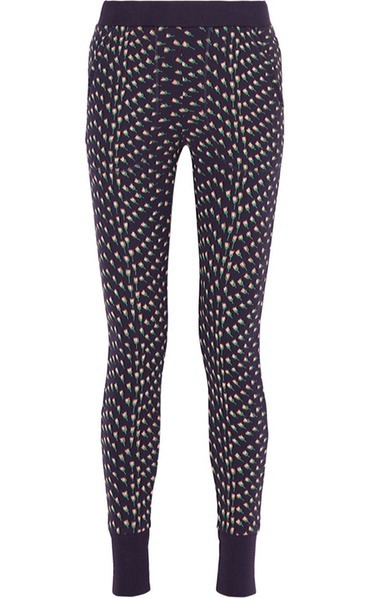 As you can see, every detail is designed to compliment every part of your body. Anyway, I'd like to share with you this awesome compilation of top-quality materials and technology of active gear. That's a perfect headband in pink color. 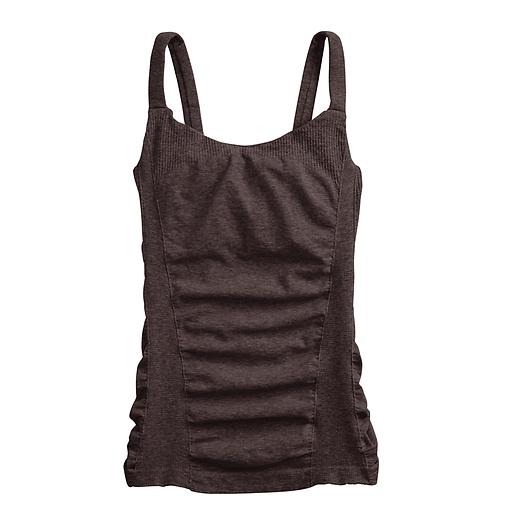 These grey sweatshorts are ideal for making a real statement while you are on the run. 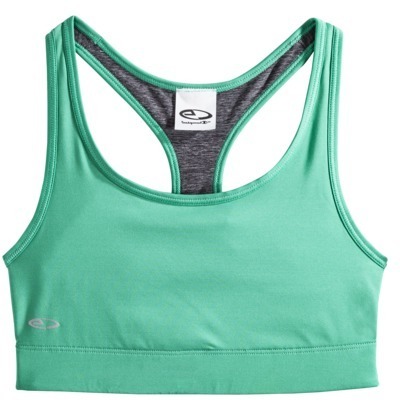 The turquoise crop top with spaghetti straps is an ideal style for those who want to feel free and self-confidence. 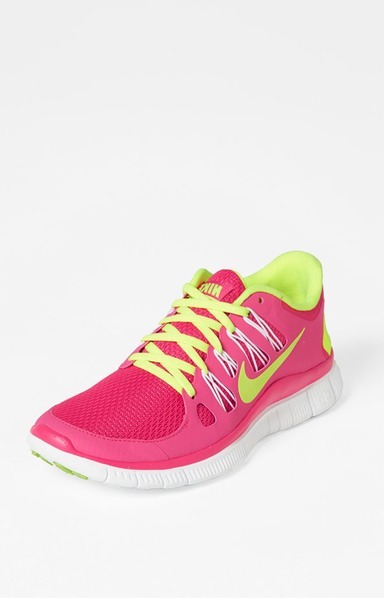 These are awesome fuchsia runners with lime-yellow details. Love the classic design. 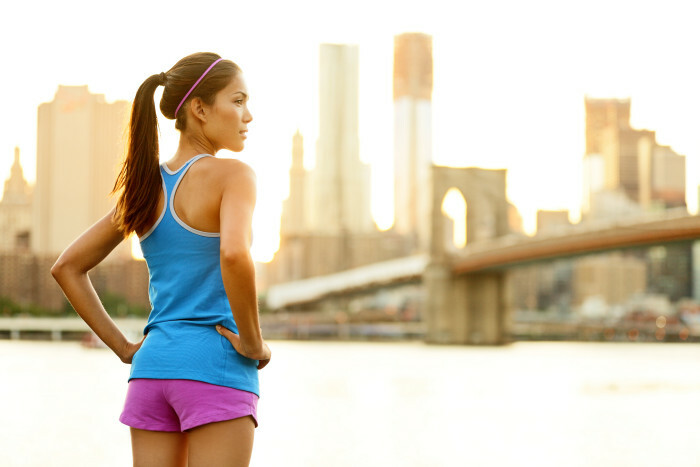 This long-sleeve white top is a perfect piece for running and doing sports. 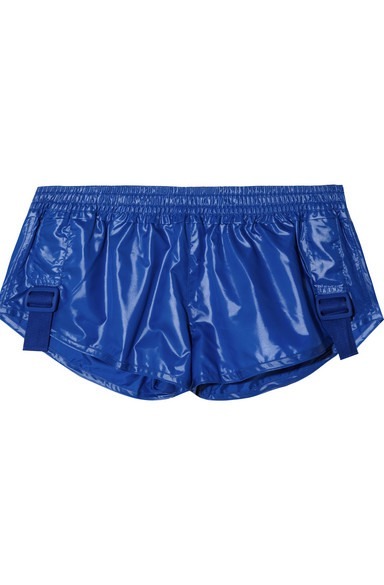 The glossy rich blue mini shorts with waistband are ideal for active sports and boxing. 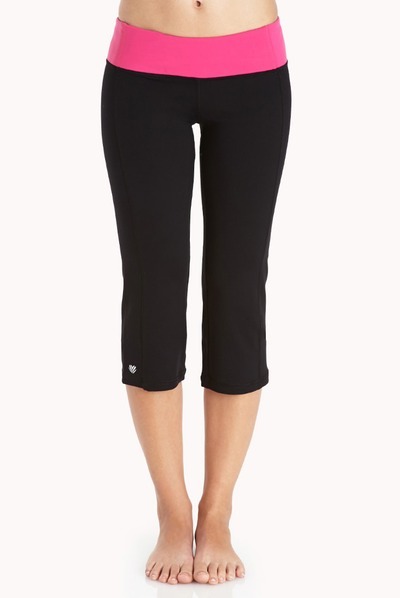 Simple and classic black leggings for your daily runs. 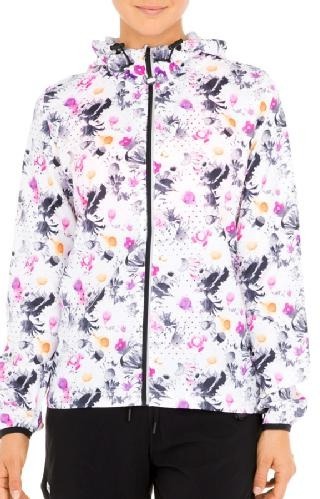 Here we see a hooded front zip jacket printed in florals.